If you’re a regular meditator, chances are that you sometimes feel restless, wishing for the allotted practice time to end. If you have a clock handy you may peek once in a while. I confess that I have done this myself occasionally when I’ve been in a very busy or challenging time in my life. But I discovered an antidote to the restlessness that may seem counterintuitive. When I see that I’m checking the clock or longing for the meditation time to end, I extend it. I’ve learned that when I squeeze my meditation into a parameter of time, I cut it off, make it small and constrain my mind from the infinite and unfettered nature of this moment. 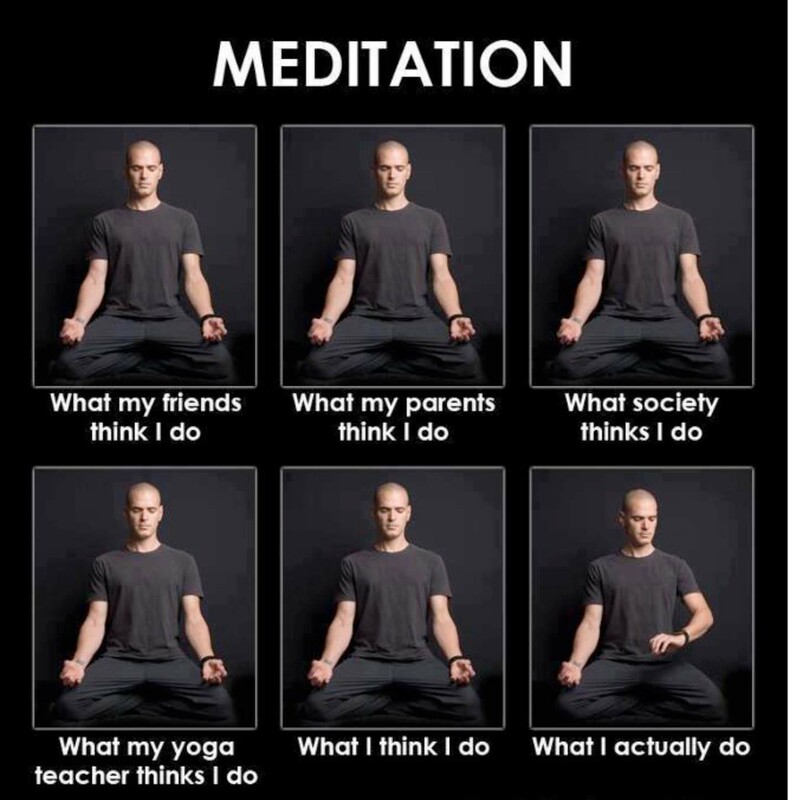 Sometimes I may only extend the meditation session five or ten minutes, depending on my schedule, but I’ve extended it longer on mornings when I have time. The actual length of time isn’t that important, even a few extra minutes can make a difference. As soon as I change my orientation from “hurry up” to “I’ll be here for a while,” my entire demeanor changes. I relax and let go of time. I settle into whatever I was resisting. The moment becomes interesting again, no matter how I’m feeling or what I’m thinking. The illusion of some other time or some other place vanishes. There is only this moment, perfect and complete. This entry was posted in Essays and Articles and tagged buddhism, concentration, Mayahana, meditaiton and boredom, Meditation, mindfulness, practicing with restlessness, Vipassana, waking up, Zen by Lyn. Bookmark the permalink.